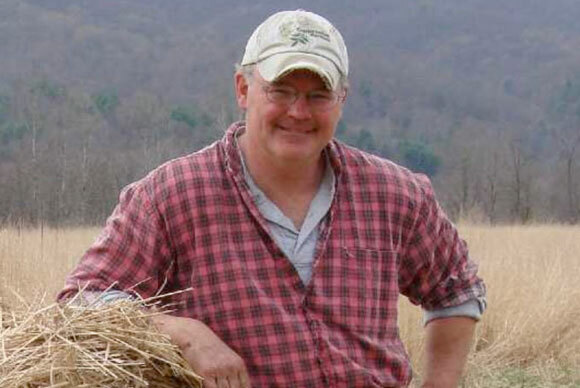 Since 2001 and the establishment of Conservation Partners, LLC with Jim McLaughlin, Taylor Cole has worked with landowners throughout Virginia encouraging the permanent protection of their farms, forests, and other open space lands. Conservation Partners’ “turnkey” portfolio of services has helped hundreds of landowners initiate and complete the protection of many thousands of acres of open space lands throughout Virginia. Taylor was raised in Lexington, Virginia and received his undergraduate degree from Washington and Lee University and his MBA from Duke University. His professional career included senior management positions in commercial banking, credit underwriting, and retail administration. These years included extensive involvement in economic development initiatives and other volunteer programs, including experience as a board member and interim executive director of the Valley Conservation Council. In addition to his work at Conservation Partners, Taylor and his wife Lois raise grass-fed cattle on their farm near Deerfield in Augusta County. They also are working to reestablish the native wildlife habitat and protect the quality of the Calfpasture River which runs through their farm. Taylor and Lois have protected their 500 acres for the future with conservation easements.